Michael G. Flynn’s lawyer, Barry Coburn, did not respond to a request for comment. The elder Flynn was fired as Trump's national security adviser in February after it became public that he had misled Vice President Mike Pence about his conversations with the Russian ambassador in Washington. 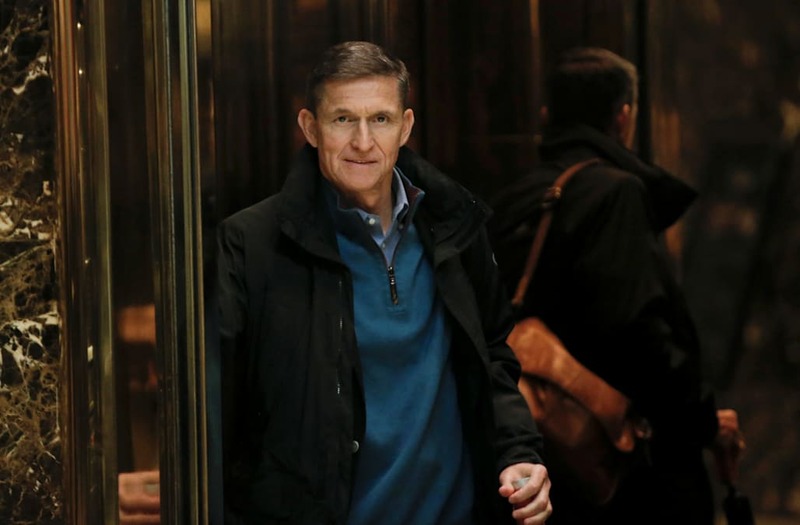 A former business associate of Michael Flynn's said the younger Flynn played an important role in the day-to-day operations of Flynn Intel Group and served as his father's chief of staff.